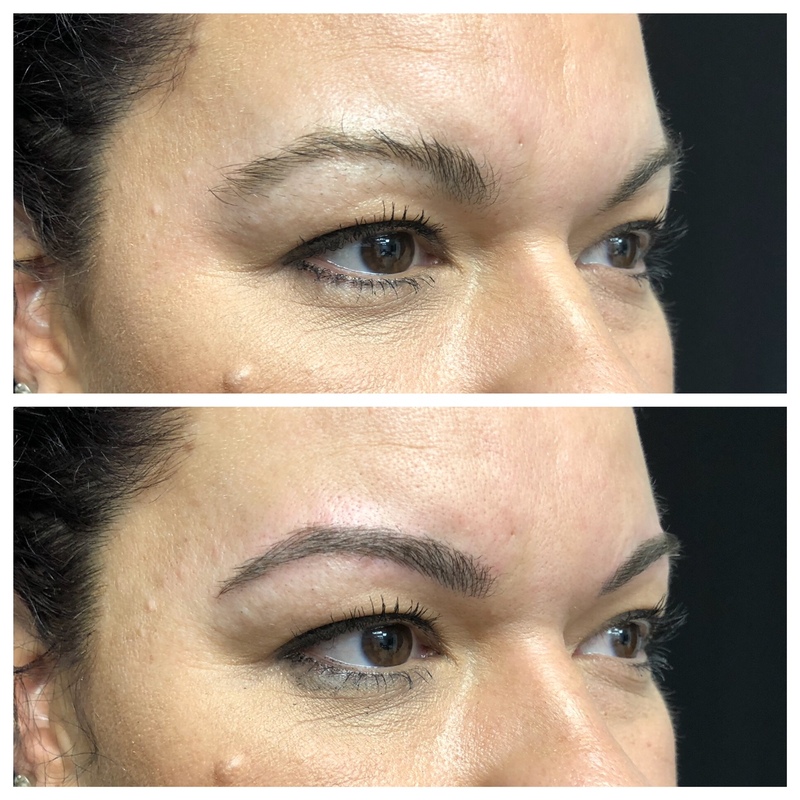 Microblading is an innovative new aesthetic procedure in which eyebrows are filled out and reshaped by depositing thin lines of pigment into the brow that resemble individual hair strands. 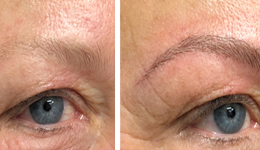 With microblading you can wake up every morning with full, perfectly shaped, natural looking eyebrows. 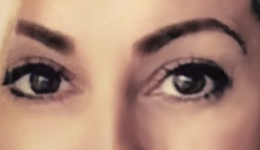 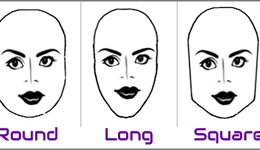 Full, well-shaped eyebrows can balance the overall shape of the face and help you look younger and more beautiful. 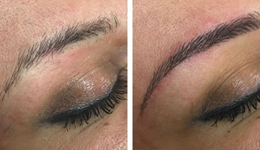 Microblading is semi-permanent and lasts for up to two years. 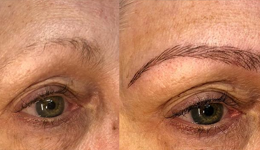 Unlike permanent cosmetic tattooing, microblading is not painful because it is less deep. 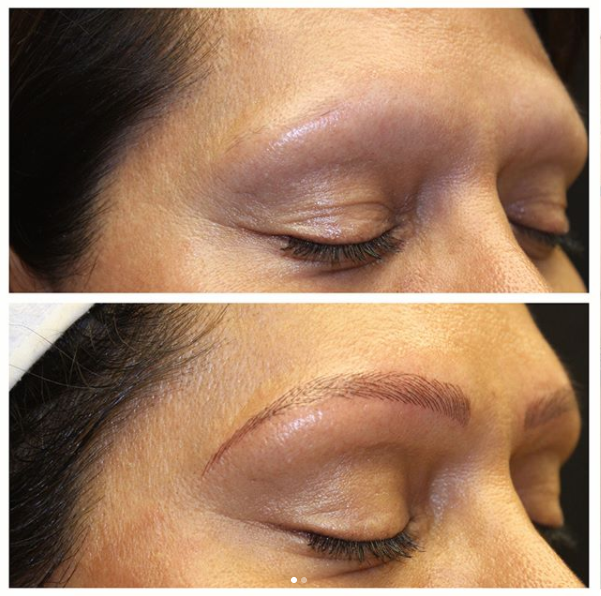 And the hairlike lines are much more fine than permanent tattoo ink – giving you beautiful, natural looking brows. 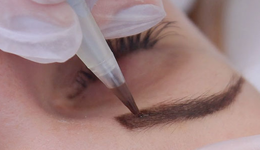 Microblading, or 3D Brow eyebrow embroidery, is taking the beauty industry by storm. 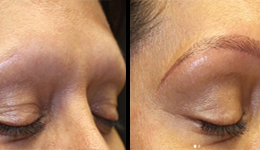 And AMAE Med Spa offers the absolute best, most natural looking approach to eyebrow enhancement in Oakland County and the Birmingham area. 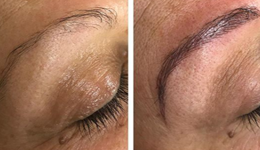 Microblading, which is also popularly known as 3D brows or eyebrow embroidery, is a newly emerging, manual tattoo method that is considered to be semi-permanent as opposed to the traditional technique performed by machine. 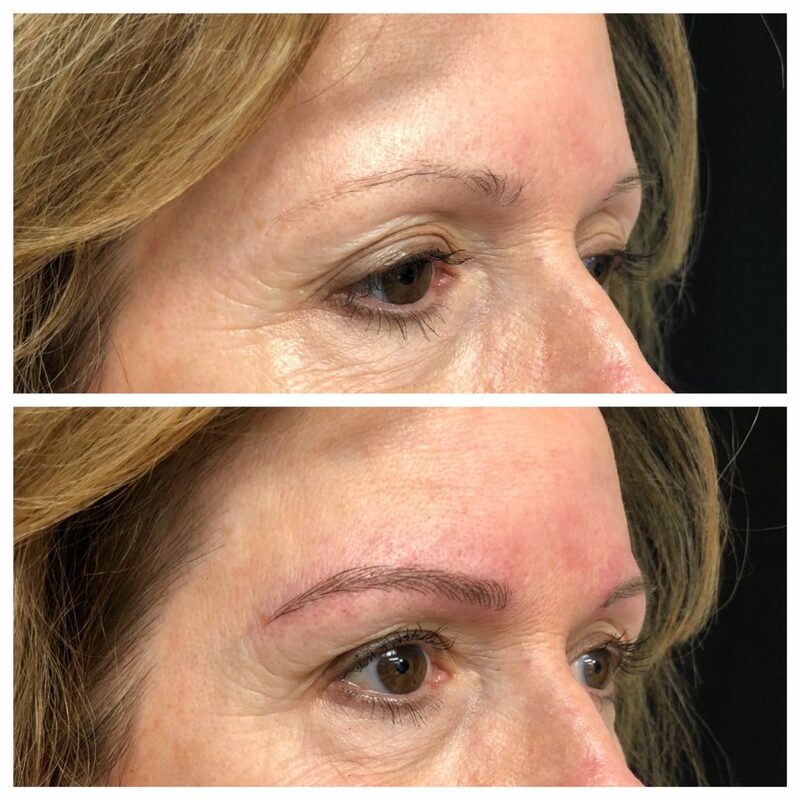 The demand for this procedure is growing fast, largely due to its ability to create a more natural, hair like brow shape. 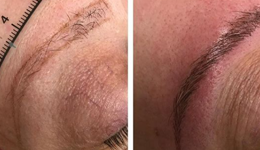 Most people won’t even be able to tell that they’ve had them done, as the implanted pigment looks almost exactly like real hair! 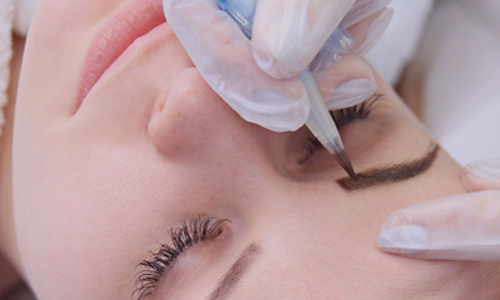 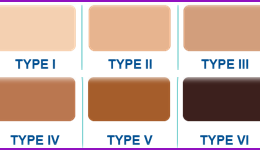 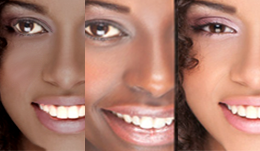 The results generally last 12-18 months, offering natural, beautiful eyebrows created with rich colors. 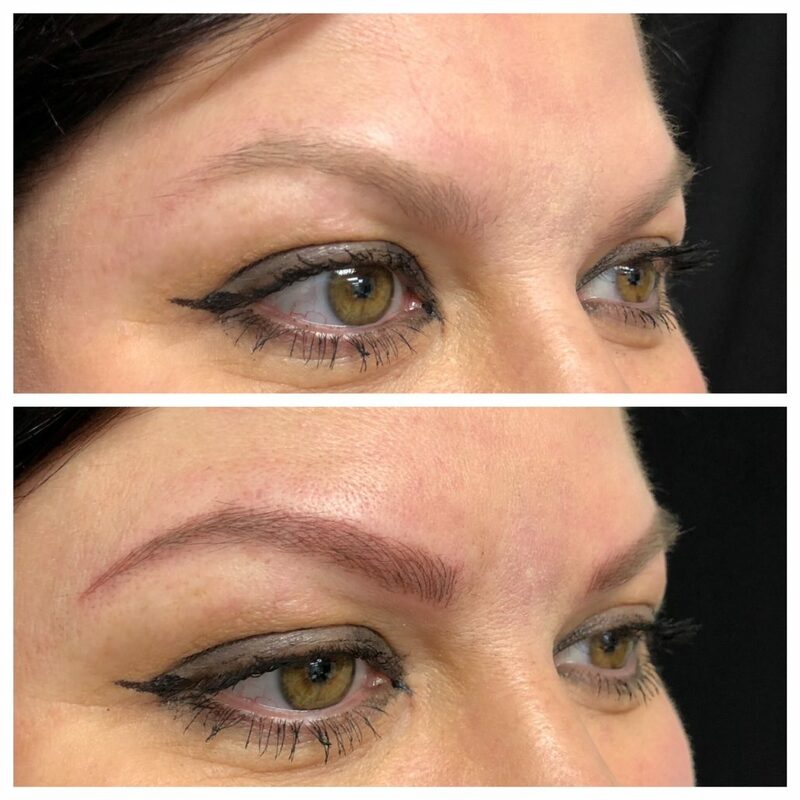 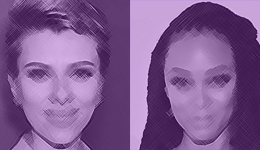 https://birminghammedspa.com/wp-content/uploads/2018/01/microblading-oakland.png 150 300 admin https://birminghammedspa.com/wp-content/uploads/2017/11/l-med-spa-2.png admin2018-08-07 04:28:172018-08-13 19:37:46Watch Our Microblading Videos! 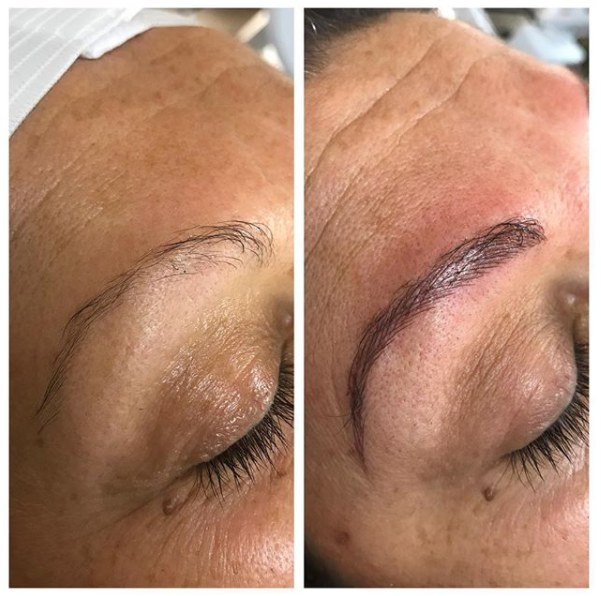 New Microblading Before & After Photos! 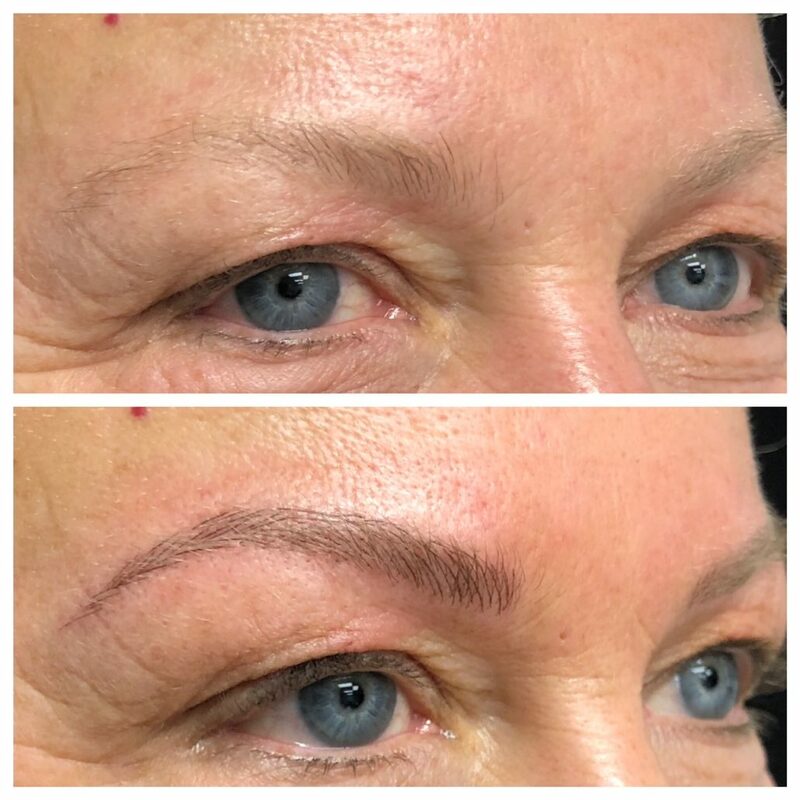 https://birminghammedspa.com/wp-content/uploads/2018/07/microblade-before-after-s.png 150 300 admin https://birminghammedspa.com/wp-content/uploads/2017/11/l-med-spa-2.png admin2018-07-26 05:53:352018-08-07 04:53:58New Microblading Before & After Photos! 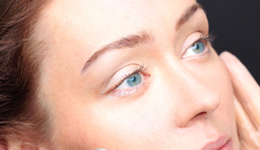 How Can I Remove My Microbladed Eyebrows? 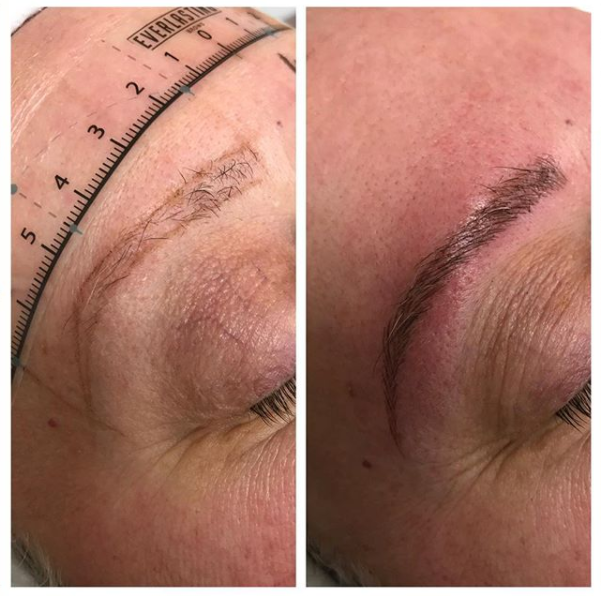 https://birminghammedspa.com/wp-content/uploads/2018/03/b5-microblading-birmingham.png 150 300 admin https://birminghammedspa.com/wp-content/uploads/2017/11/l-med-spa-2.png admin2018-03-28 06:48:472018-03-28 07:59:05How Can I Remove My Microbladed Eyebrows?